La Alma/Lincoln Park is one of Denver's oldest neighborhoods, with a strong sense of heritage and community. Dating back to the 1850s, the community is well-known for its Hispanic and Latino heritage. 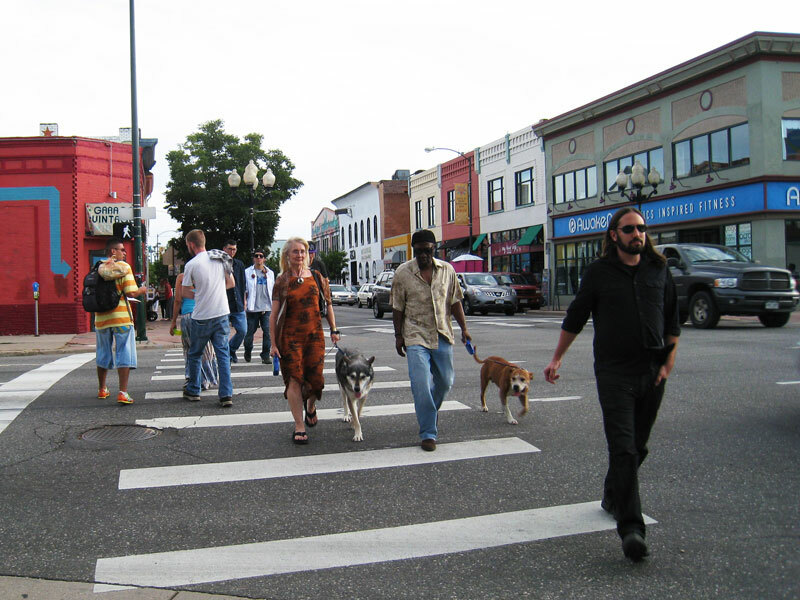 It is a mixed-use neighborhood at the heart of Denver. 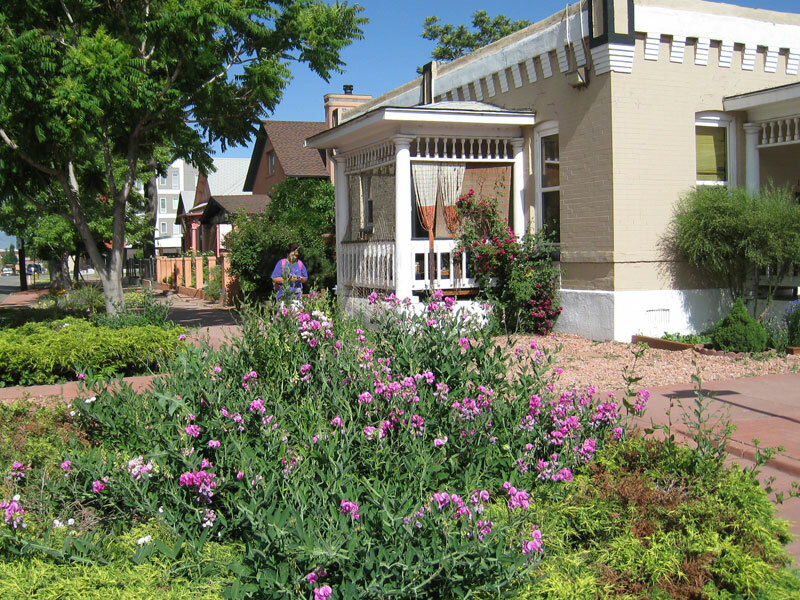 It benefits from a variety of housing types, diversity of land uses, historic resources, proximity to downtown, presence of transit, strong job base, the Santa Fe Arts District, welcoming parks, and a broad range of cultural and public facilities. 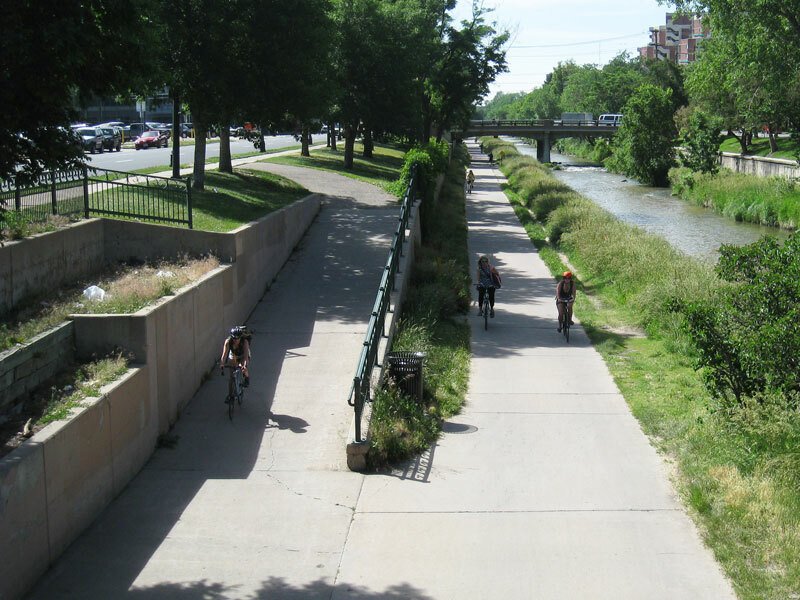 Bounded by West Colfax Avenue on the north, Speer Boulevard on the east, West Sixth Avenue on the south, and the South Platte River on the West. 1st Friday in Santa Fe Arts District. Photo by Karen Good. In the 1970s and 1980s this once-thriving community experienced poverty and crime rates much higher than the city and national averages. Since that time, a number of forces combined to bring the neighborhood back to its former glory. Arts and culture have helped transform the neighborhood into a fresh, vibrant, and eclectic community and a popular tourist destination. The Santa Fe Arts District has played an important role in the area's transformation into a community of innovation, creativity and prosperity. It is home to many eclectic businesses including painting, ceramics, photography, performing, arts, mixed media, sculpture, and fashion. The neighborhood is currently undergoing changes with the rebirth of the South Lincoln Park Homes. Mariposa (formerly known as South Lincoln Homes) is owned and managed by Denver Housing Authority (DHA) and contains 270 public housing units on 15.1 acres. DHA's redevelopment plan is being implemented with a mix of housing products, a range of income levels, and sustainable and innovative design features. The goal for the redevelopment is to create an energized transit community with environmental suitability goals, cultural diversity, and close proximity to downtown, offering a spectrum of housing options. Historic homes on 10th Avenue and Lipan Street. Photo by Karen Good. Cherry Creek Trail. Photo by Karen Good.